Sir Archibald here — but you an call me “Archie”. 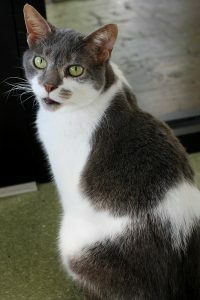 I am a 7-year-old, extremely mellow and affectionate guy that’s looking for my new furrever family! Even though I’m still young, I already had all of my teeth removed. It doesn’t stop me from chowing down though — I am a very good eater and will happily munch on dry and wet food alike! Some kitties (just like some people) have bad genes which cause their teeth to need to be removed a little earlier than a typical cat. The good news is that I won’t need a dental again and I have a clean bill of health so I’m ready to go home! I currently live in the Pixie cattery and am a perfect gentlemen to the other cats. I’m very chill in general — I get along with just about everybody! I think I’d do just fine in a home with kids, cats, dogs — whatever you’ve got! 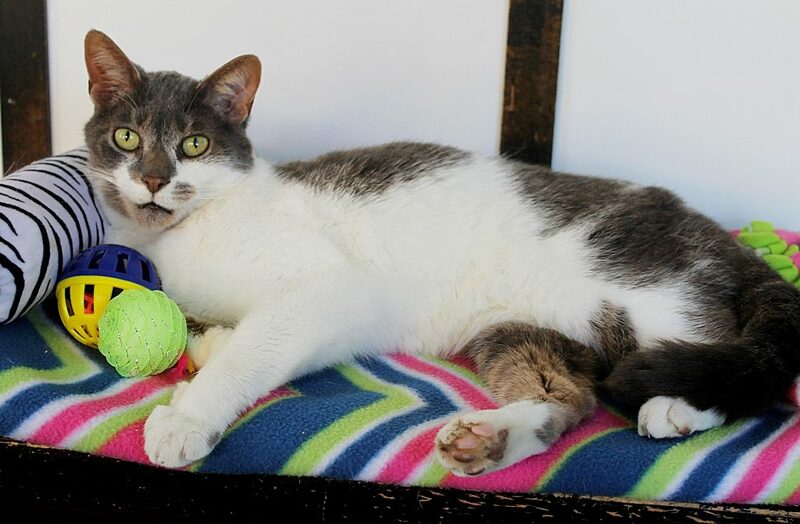 Even though I’m mellow, I’m not shy at all and was asking for attention the minute I came into the shelter, even after losing my previous home of 7 years. Are you looking for a man like me? Come down to Pixie to meet me! I come to you fixed, vaccinated, and micro-chipped for an adoption fee of $100.